Earlier this year while I was sitting at work a co-worker came and said, let's do a race together. Without much thought I agreed. Of course telling her "we are both in" while at it. Long and behold a few weeks later she comes back and tells me "found it! Let's do Quassy". Once again without much thought I agreed. Didn't really check the race site much, normally we don't really obsess about routes or elevations or much of anything. It is one of those things that we can't control or I guess we could but then we wouldn't be doing any races if we limit them to certain stats. 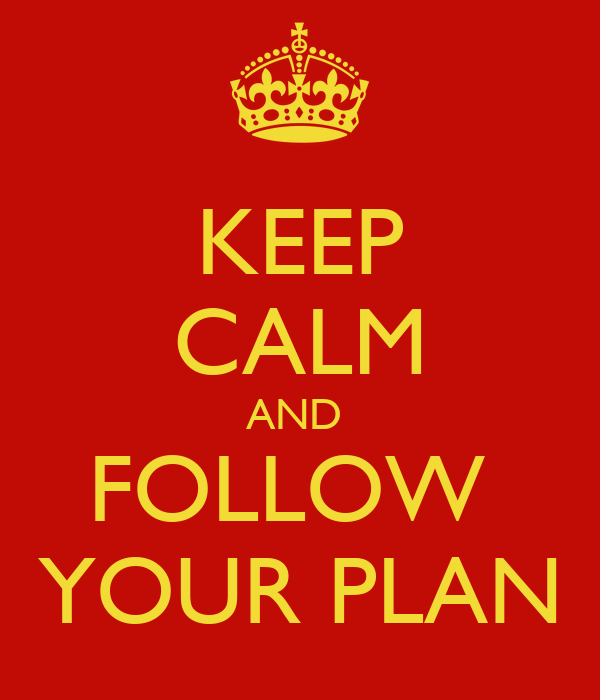 We put it in our plan, talked to our coach about our year plan and training started. The winter this year in NY (where we live) was weird. We had warm days, cold days, really cold days, not a whole lot of snow, more cold days, rainy days and then spring finally decided to make an appearance. We were able to put some decent miles on the bike, a lot of movies were watched in the basement and the threadmill got plenty of use. When it gets dark before 5:00 you simply gotta get it done somehow. We were able to do a few rides outside with some hills and we are glad we did them. Wished we had done more but it was all we could do. We weren't going to worry about it. Our swims did get a lot more consistent, so we saw a lot of progress there. Res for a change had to travel a lot. She was pretty much away for about a month and a half where here training was close to minimal. Her miles were done on foot more than anything and racking up some airline miles that's for sure. So with the training done. Or as done as we were going to get it done we departed to Middlebury, CT. It is about 1:20 min from home which is very convenient. We are so used to driving at least 3 hrs to a big race. We had of course by race time checked the elevation on the bike and run but we knew we could tackle it, it wasn't going to be pretty but oh well... Again we didn't control that, we could control the outcome. We had an strategy and it was let's go have fun. It will hurt but we are used to it. We didn't even read many reports from previous races. We joked with my friend about why she likes hills so much but we rolled with it. Res was a little nervous about it, but we said if we finish good if we don't is ok too. Of course we will push to finish but won't be the end of the world if we don't. We left it all out there. We started the weekend by cheering one of my new athletes on Saturday. She had signed up for the Olympic distance. She had done a sprint before and her training was a bit iffy. She didn't pull the trigger until about 5 weeks ago and her work made her pretty much miss a lot of workouts. She had done a marathon in the spring so she had a good base and was able to put a few long rides during the weekends. We knew it was going to hurt and I don't endorse doing that for anyone. We talked about the race and had a plan for it. 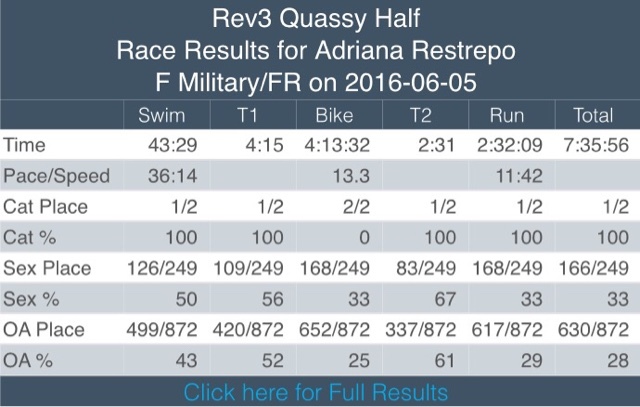 She has a 70.3 at the end of the year so this was a good wake up call to respect the distance. This isn't a 5k :). Saturday was clear skies, sunny, hot, good weather. Here is the kicker, storms rolled overnight. Temp dropped 20 deg. , rained overnight, no wind luckily. Again one of those things not in our control. Race people said that if it was thundering they will pull the plug. We went for it. Set up our transition, air in the tires at 80 and off we went. We actually slept for 40 more min in the car before we walked to the swim start. I was the first swim wave. I wanted to see how my swim how gotten. Usually I do pretty good in the pool but fall apart in open water. I had very solid swims in the pool so this was a true test. I was aiming for sub 40' and came in at 39'20" #winning. I stayed a little wide from the bouys and added maybe 100-200 yards which was maybe 3', this makes me happy because I am aiming for a 35' swim so I'm close. 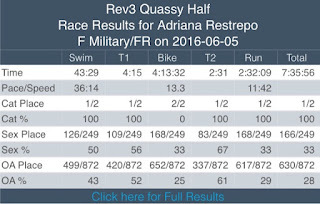 Got out of transition, I took my time and also taking my wetsuit off. No strippers at this race. Gotta love BodySlide which makes it very easy to take off. Off on the bike I wanted to be safe. Wet roads are something that I respect as I have whipped out before on them. I have had good rides recently with our club so I knew I was ok with the hills. However it took me about 5 miles to get a good rythm going. Maybe because you go up as you come out and the heart rate gets high. I looked at that and talked my self into getting a good rythm. Lowered my HR and also was watching my power. I didn't want to hit more than 150W. So finally got the legs spinning and tackled those hills. At one point it got worried because I was actually off the saddle and the rear wheel started spinning and no traction. Good thing was that since I was on the road bike I would pass all the fancy Tri rigs going up but they would pass me going down. I was playing it too safe on the downhills too. A lot of turns at the end of those didn't really help. So I was not going to risk a crash for a non PR. I did my own thing. Didn't pay attn to my speed much. I watched those watts and tried to enjoy the ride. It finally dried up a little at around mike 40 so I just pushed the last hour to take it home. Back in transition I actually had a pretty fast one. Under 1:30. While it is a small transition I think it was pretty fast and I thought I was rusty in my transitions. Always helps to keep it simple. Was matter of putting my shoes, hat and belt on and off I went. I didn't carry any nutrition with me on the run. I wanted to use whatever was on course. Only thing I took was my Base salt vial. The run... While I kept the bike safe I wanted to maintain a nice steady pace on the run. My goal was a 9:30 or so which I settled on relatively quick. The first 3-4 miles are somewhat downhill but after that it gets real. I ran with another guy the first half almost to mile 7, was happy with the first 10k right under 1:00. Then all hills were thrown at us. I started walking more and more. At mile 8 I met a couple of other guys which were local and knew the course pretty good. They knew we had a harder hill coming at around mile 10 so they had an strategy to jog to a point and then walk the hardest part. I was fine with that. Then from there there is only one more hill and its almost downhill to the end. We started getting a pretty hard rain at mile 9 or so but it wasnt actually that bad. So didn't mind it. The finish at Quassy is pretty cool. Something that I hadn't seen in other races which is that the Shute goes through the village. Only difference here was that it was pouring so there weren't many people out. Different from Saturday where there were tons of people cheering people in. Total finish time wasn't the fastest. Actually was the 3rd out of the 5 I've done. 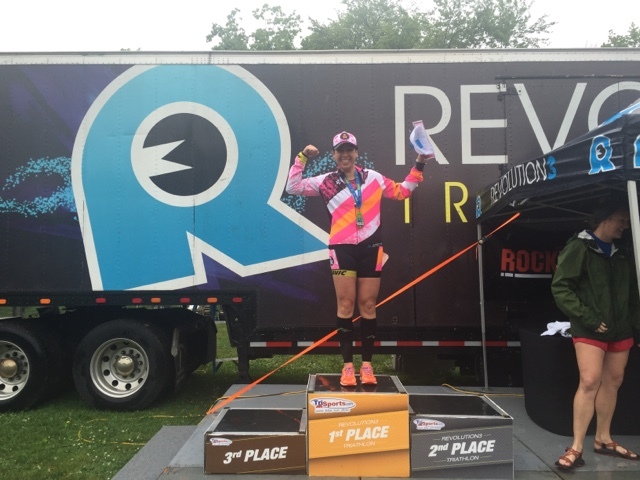 The swim and run were both PRs but the bike was pretty brutal and considering the conditions of the rain and the close to 4,000 ft of elevation was one of those that I knew I wasn't going to PR at. In all, I'm pretty happy with the results. This is a race to do for sure. Not for the weak of heart. To PR definitely a good bike preparation is needed. I think if the roads were better I could've done more damage but maybe paying the price on the run. So I guess it all worked out at the end of the day. 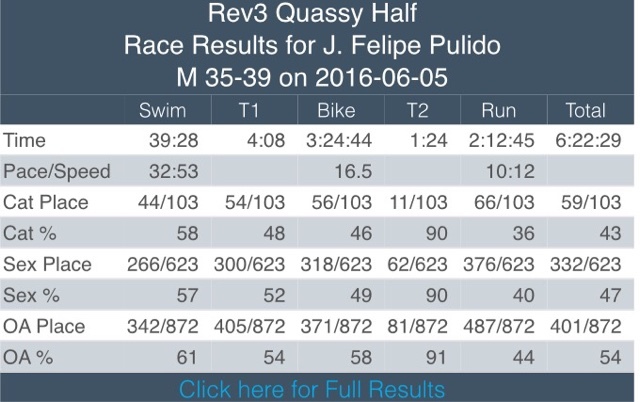 In general Rev3 is a pretty good Tri company. The event was very well organized, both days seemed to run very smooth. 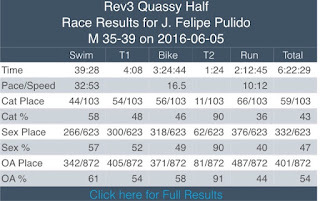 We kinda did a Rev3 event last year at Atlantic City before it was bought by Ironman but it has the Challenge brand so we wanted to give the opportunity to Rev3 as a comeback. While they call it a small race, it isn't a small event. Between both days they have close to 1800 athletes and they have a few race formats. Olympic, 70.3, relay, aqua bike. So there is a little for everyone. Even there is a Olympic and 70.3 special which you compete in both distances on both days. The post race meal was pretty awesome. Not the cold pizza that we are used to. They had hotdogs, fries, burgers, pasta. Big shout out to the volunteers. They rocked totally. They were so helpful on the bike course. The run was pretty good, every mile we had an aid station and everyone was cheering and ready for us. Even the cops through the course were pretty amazing, see the link below of the cop that had the squad car with The Eye of the Tiger song on to cheer us on. With that Quassy is done. Recovery week is done and we are off do our training for Cartagena 70.3 in 24 weeks. As for Res she rocked it too. She had a PR on her swim and a PR on her run too. She had a small chain drop that cost her a couple of minutes to get back on but she managed to stay on track and tackled the hills like a boss. Best of all she snitched the 1st place military female of the race. I was always apprehensive to go through the licensure process because I didn't want to be the typical Ironman that crosses the line and before you know it we become experts in the subject. I was and still am far from that. There is so much to learn about the human body and what we put it through during a triathlon or an endurance event that I don't think there is anyone that could comprehend in a lifetime. I didn't want to take away from our coach or from so many great coaches out there famous and non famous that dedicate their lives to doing this. To me, it is a little different. It is more because I have a passion for the sport and want to help others. To me, it is a way to give back to the triathlon community. As we grew into the sport we started learning more and more about it. In my case (Puli speaking) I was somewhat obsessed by the process, metrics, and in general learning. Not that I would question the process (maybe I did on more that one occasion) but in general I simply wanted to know the why and the how. It's the engineer in me that wants to always know how things work in general. I can follow a plan and I can see the route to get from point A to point B but I have to understand the process to get there. Over the last couple of years I started learning more and more, bought a few books to teach myself why workouts or phases (cycles) were the way they were. It wasn't until last year when we moved that I found the need to probably get more and more information about it. We were training virtually and doing all the workouts on our own which led me to continue my exploration so I could explain to Res why or how we were doing things. Before we would just see our coach in person at least 3 times a week so it took that thinking pressure off our training. It was different last year, we were kind of our own and while we had access to our coach it was different, we didn't want to become a burden to him since we knew he had plenty of other people training for IM Cozumel including himself so we figured we shouldn't bother as much and also it wasn't our first rodeo sort of speaking. From the beginning of this crazy world called triathlon, we have had the great luck to work with a very experienced coach. It wasn't easy finding him, we went and met probably 3-4 groups and coaches and we never felt like we had found what we were looking for. We were looking for a coach that had the patience to show us the ropes and guide us through our new found hobby, pushed our limits and most importantly out of our comfort zone. We were in a way blessed to find our Coach Mike and our Irontex Family 4 years ago on a cold February morning in Texas. We were such rookies.... And have come long ways from then. Then I realized a few months ago, that every time I talked to people I often ended up giving advice to others and more often than not I sent them to our coach, or maybe provided some guiding points, but wasn't sure if I was giving the right advice. I was talking to others and giving my thought, but I was simply talking from my experience and what we have learned through our many mistakes. I then thought to myself and talked to Res about what if I got certified as a coach. Going through the process of getting my USA Triathlon Coach I License and seeing where that would take me. I also talked to my coach, I look up to him and definitely wanted to get his thoughts and in a way approval for it. It isn't like I wanted to open up my own team or anything, I don't have the time for that, I wanted to do it so I could be in part more knowledgeable while helping others and at the same time having some credentials, other than all our medals and finish lines. My coach agreed that I would be a great candidate to be a coach, at the end of the day, a coach is much more than someone that writes you a plan. For that you can simply use google and you get plans for all prices and flavors. I wanted to use my leadership skills, my analytical mentality and also my willingness to teach and be able to teach others through the process. I didn't do it for the money or the glory... I know this isn't my ticket to retirement any time soon. 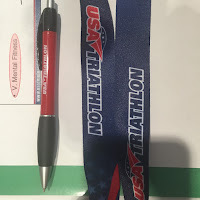 Long and behold, I submitted my application to USA Triathlon and I got notified of my acceptance to the clinic which is a weekend of classes. I think the clinic was great. I learned a bunch and a lot of things made a lot of sense. The clinic more than anything is a guideline to future coaches on how to put things together. It's not like I got a secret recipe to write plans or to make athletes faster. It is more to change the mentality from a competitor to a coach where now you have to be someone's advisor, psychologist, friend, plan writer, parent, and so many other things that come with the connotation of the word C-O-A-C-H. They do talk a lot about the psychology aspect of the sport and helped to see things a little different. In any case I'm excited about that new beginning and what will come after that. I'm starting to help a few people and I'm looking forward to helping them with their journeys. 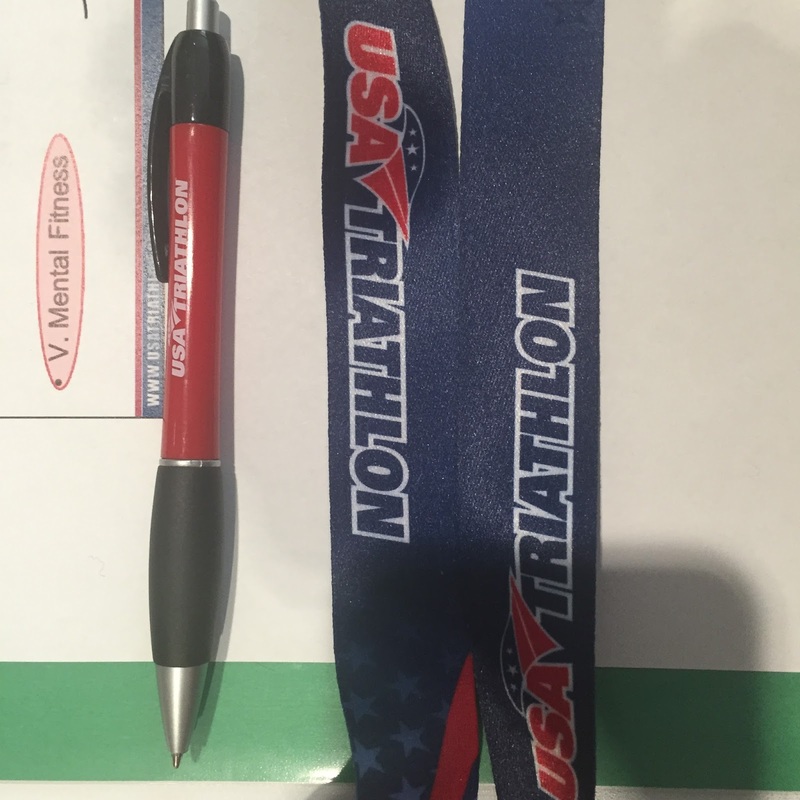 all the requirements to be a Certified USA Triathlon Coach I. This is really exciting, I'm looking forward to learning a lot and helping others with their dreams and goals. This will be interesting to see where it goes. I don't really have a plan right now on what I want to do with it. I've gotten more questions about it and probably will start "coaching" officially now a few friends. Part of the clinic has to do with the business side of things, I definitely don't know yet if I want to go that route, that wasn't the reason I did all this. Would I charge? who knows, Would I create a team? maybe not, Would I maybe try to lead some groups around home? maybe... a lot up in the air, hoping the real life work cuts me a break and I can think about all these things. Definitely couldn't have done all of this with the support of my badass wifey who supported me 100% on this crazy idea, I think she likes to call me coach now more.. :) and last but not least, my coach and mentor Mike Blankenship who helped us both achieve so many goals and was an integral part of this whole crazy triathlon ride, without his mentorship and patience through the process and his recommendation I don't think I wouldn't have been able to make it to the clinic. So if you come across this, and think that maybe you have some questions or simply want to have some guidance on where to start... feel free to reach out to me here. I'll be more than happy to chat with you and offer any info I might have.